We have great news. As part of our process of getting BCorp certified we reviewed our landscape of suppliers, partners and clients. 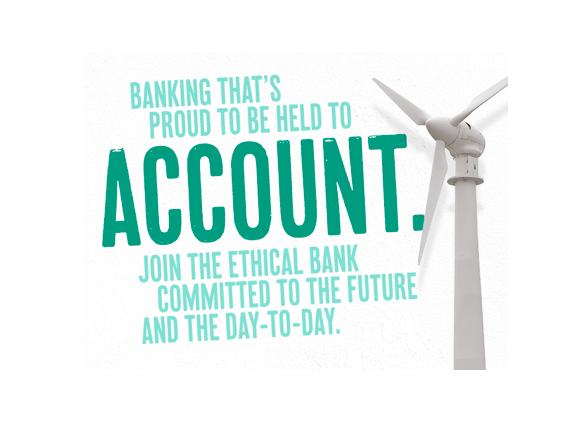 Most importantly, we changed our bank and am now with Triodos Bank. Triodos Bank N.V. is a personal and business bank based in the Netherlands with branches in Belgium, Germany, United Kingdom and Spain. It is a pioneer in ethical banking. 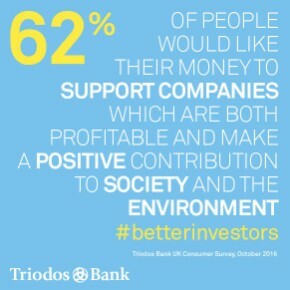 Triodos Bank finances companies which it thinks add cultural value and benefit to both people and the environment. That includes companies in the fields of solar energy, organic farming or culture. The name Triodos is derived from the Greek “τρὶ ὁδος – tri hodos,” meaning “three-way approach” (people, planet, profit). Triodos bank was founded as an anthroposophical initiative and continues to honor the work of Rudolf Steiner as the inspiration for its approach to banking.